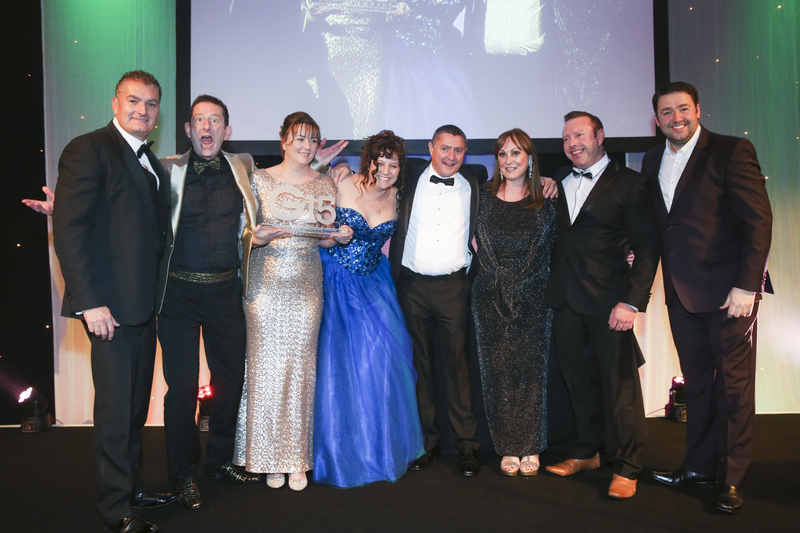 Please click on the main image above for more information about each winner. 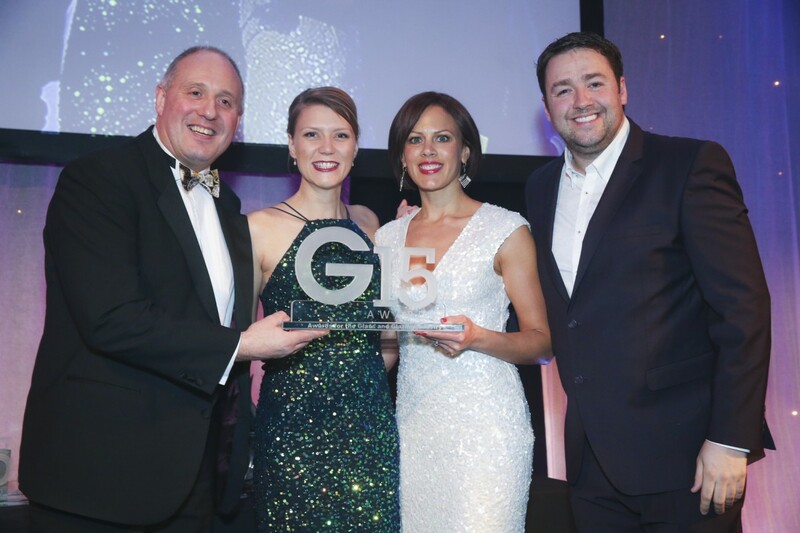 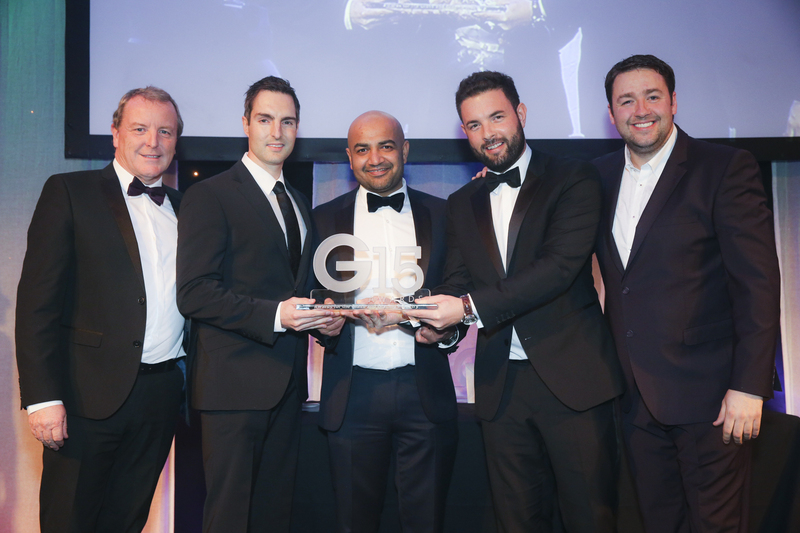 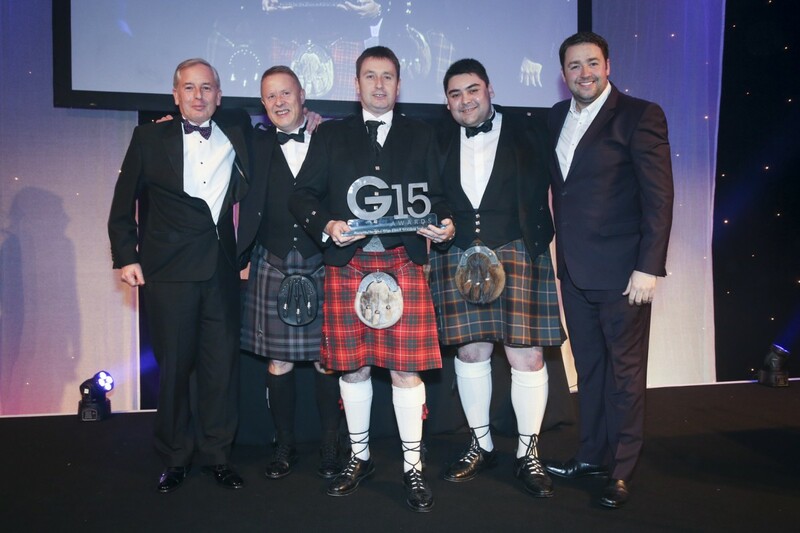 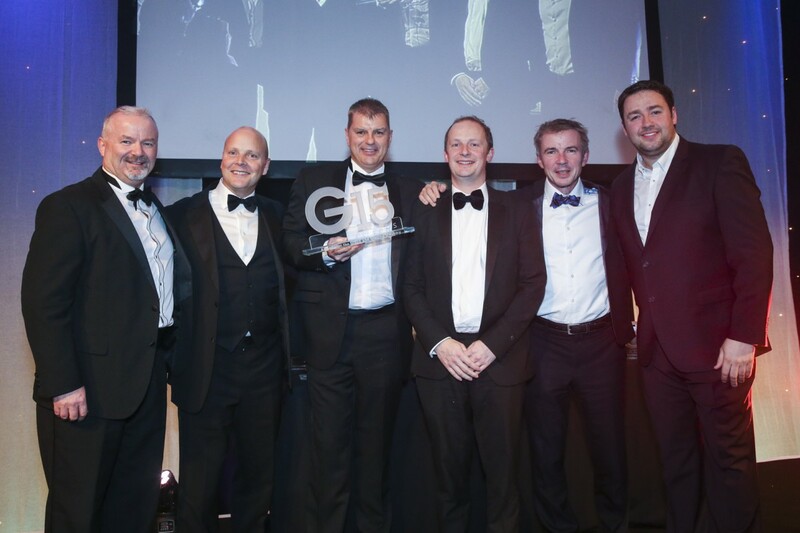 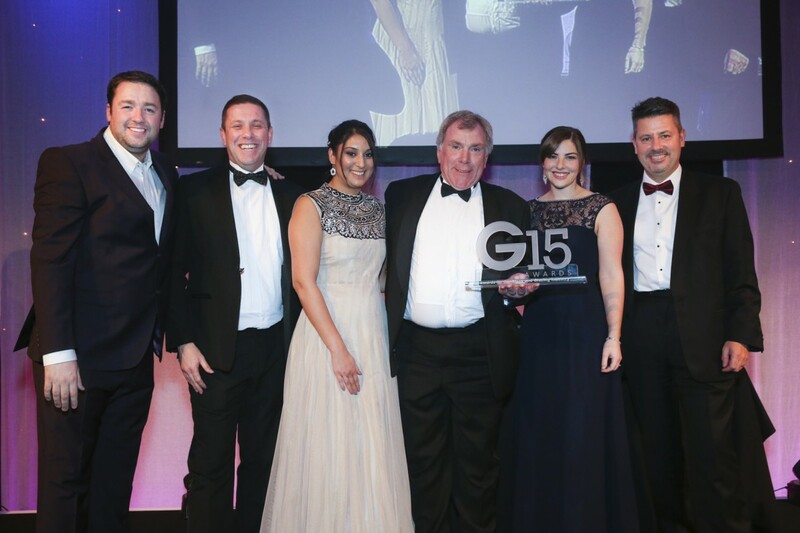 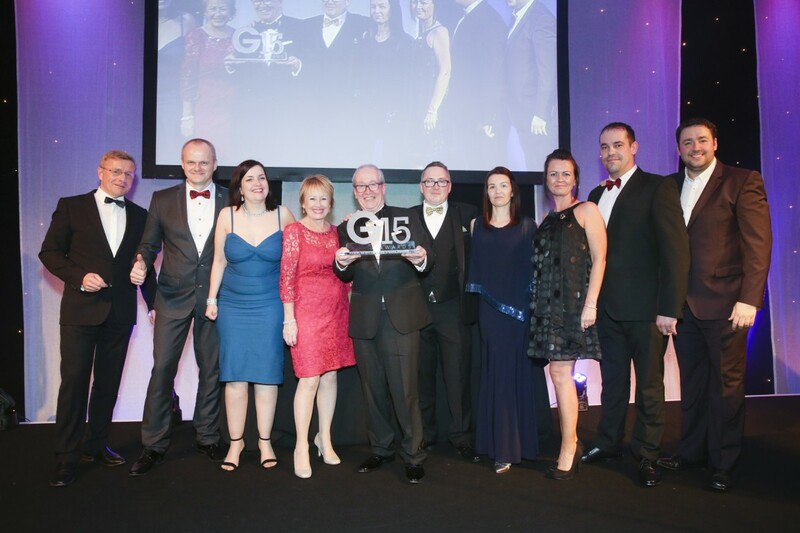 Winners …double winners …repeat winners … when the industry gathered to honour the top achievers in the G15 Awards and Gala Dinner at the weekend, everyone agreed it was one of the best years yet. 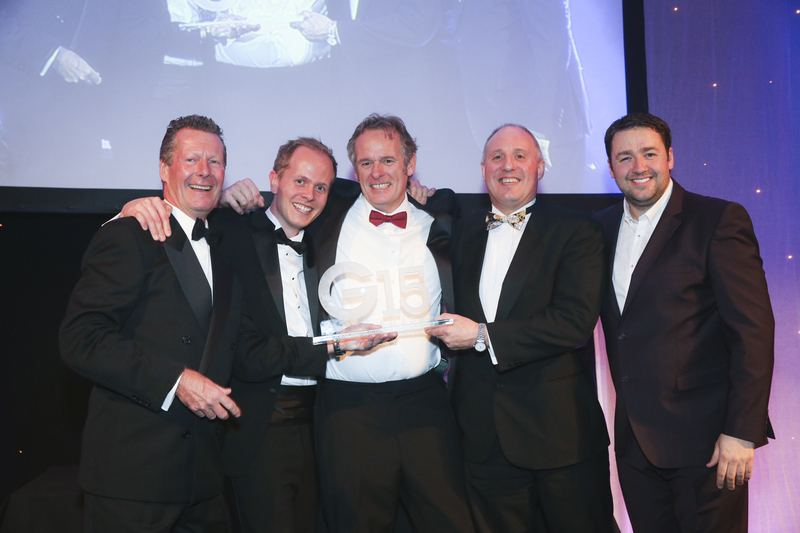 More than 600 of glazing’s great and good applauded the deserving winners for an array of products and initiatives all reflecting the ability, imagination and effort that this industry is capable of – and rightly proud of. 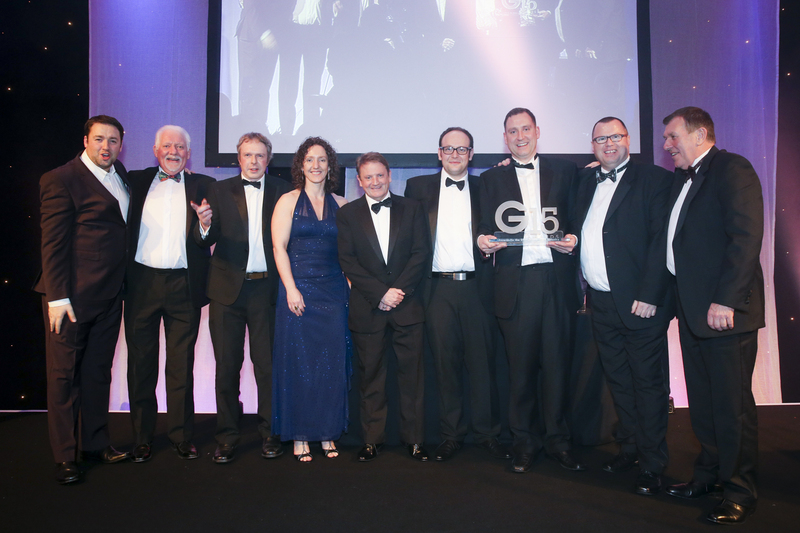 Among those with most the celebrate were two double winners – Saint-Gobain Glass UK taking home the trophy for Glass Company of the Year as well as the Derek Bonnard Award for Excellence marking Saint-Gobain’s 350th anniversary, and Thermoseal Group winning both for Training and Development and Component Supplier of the Year. 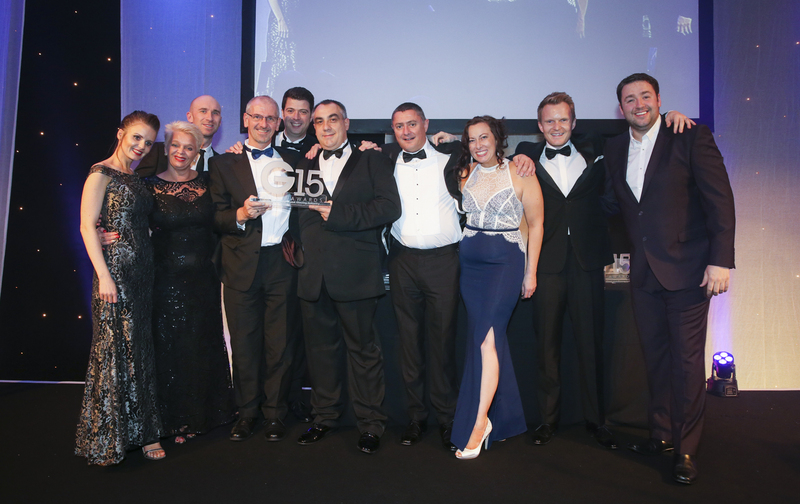 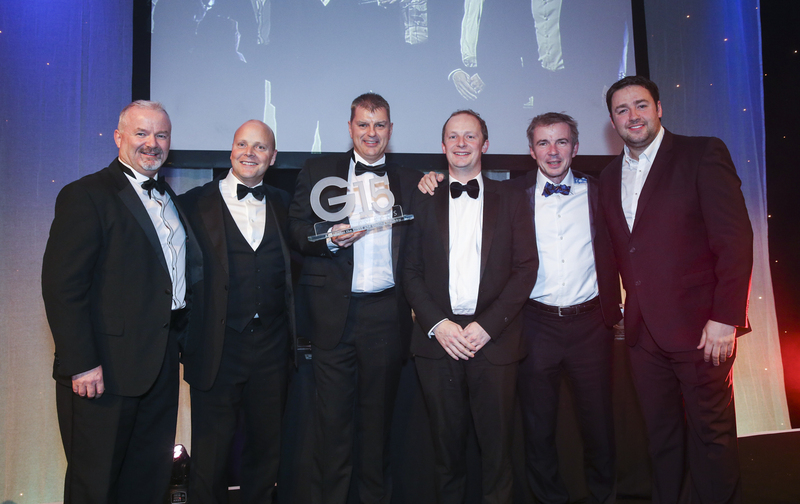 There was a much-applauded encore for The Window Company (Contracts) returning as Installer of the Year following its G14 triumph in the same category. 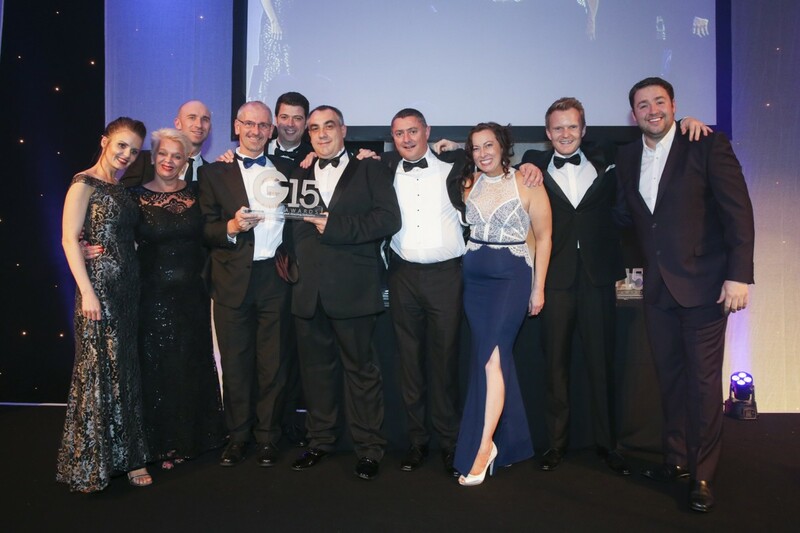 Then there were those serial award winners from Thistle Windows and Conservatories, adding yet one more trophy – for Conservatory Installer – to the company’s record haul of 13 Network Veka annual awards, not to mention a few others along the way. 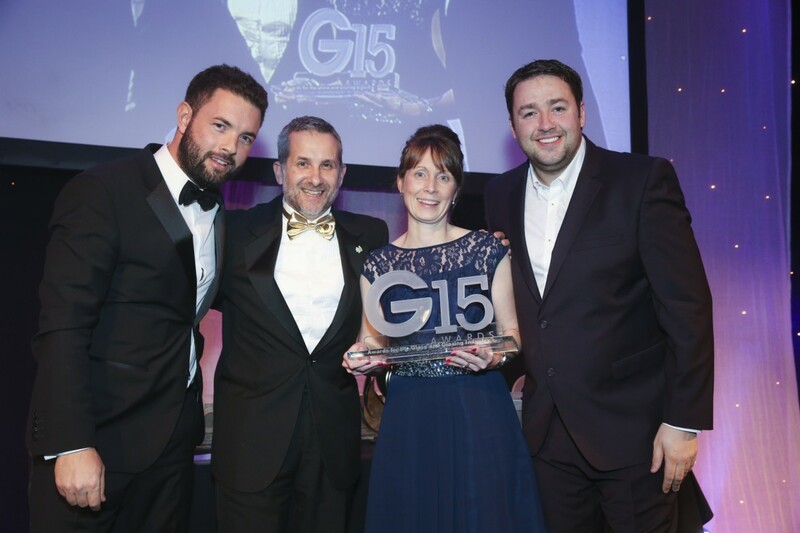 And, of course, making its debut on the trophy table, the G15 Unsung Hero Award went to Amanda Boikovs, PA to Mila’s Richard Gyde, affectionately known as ‘Panda’ and recognised by all as ‘the heart of the business’. 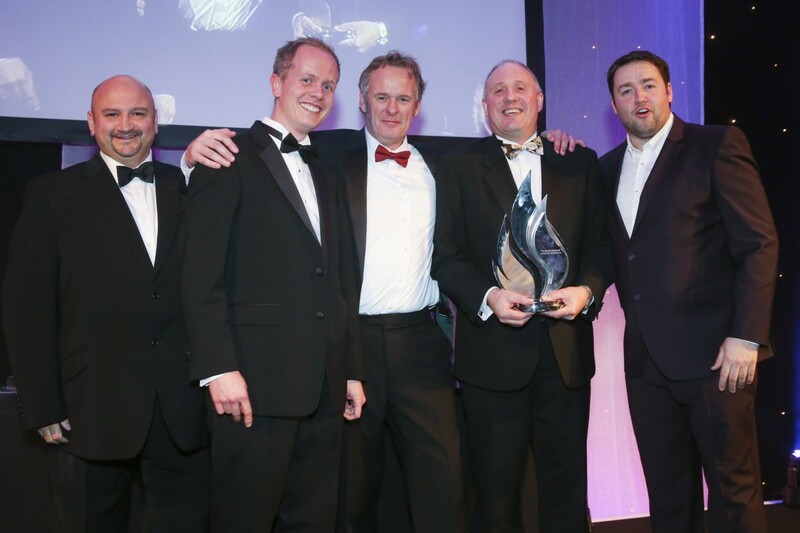 As ever, a very big thank you to all the sponsors who did so much to make the event the success that it was, and of course to Jason Manford for a great comedy slot as well as hosting the presentations. 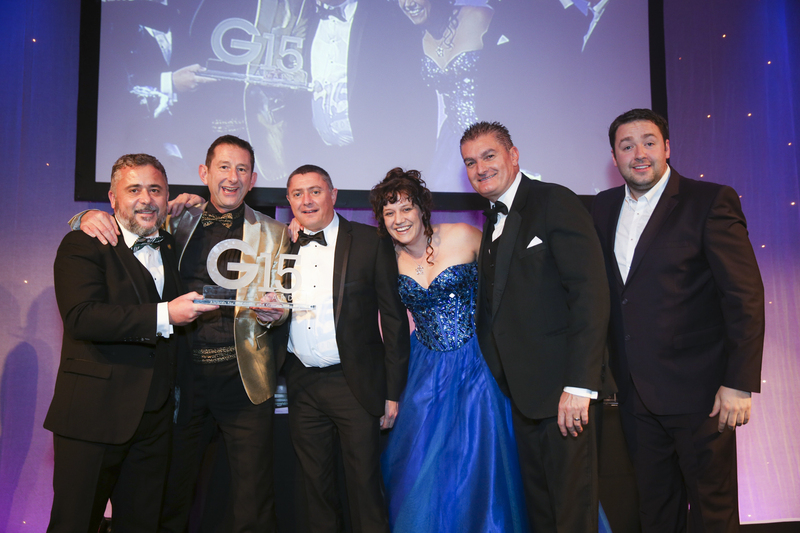 Photos of all the winners are above …and, coming soon, watch out for our video coverage of the event plus the winners’ interviews.